Healthy teeth are essential for everyone, but for ‘our’ cleft lip children it is even more critical. A clean mouth, without rotten teeth and infection, helps them to recover fast after surgery and improves their overall health status. Children with an open palate usually have to deal with irregularities like a not fully grown jaw. This causes trouble with eating, which in turn can harm their health and consequently their school performance. We combine a visit to the dentist with learning an instruction about how to brush their teeth. At the same time, we provide toothbrushes and toothpaste while during our toothbrush lessons our staff and volunteers ensure that they will learn the proper way of toothbrushing. Like with all the other children, we also want these kids to have a beautiful smile. They will always have a (small) scar after the surgery, but because of good dental care, their smile already looks better! 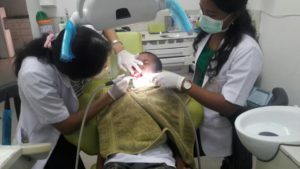 We work together with the Dental 911 clinic of dr. Indra. The clinic offered us 30% off. The Dental 911 clinic is well-known worldwide for their outstanding excellence in medical care. We partially chose them because they try to save as many teeth as possible, instead of pulling them all out. Since May 2018 a Global Grant of Rotary Club Nusa Dua for two years is covering the expenses for cleft-lip and palate patients. 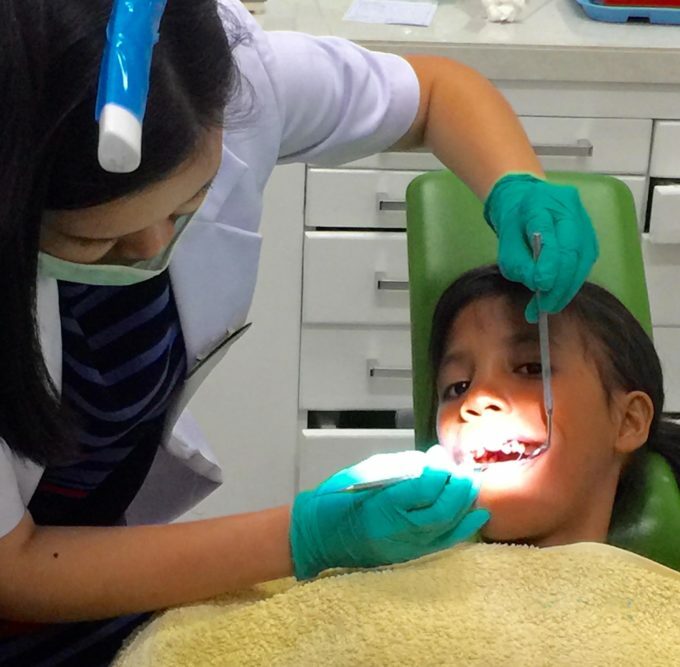 However, our other kids need to go to the dentist too. So still your donation will be beneficial.